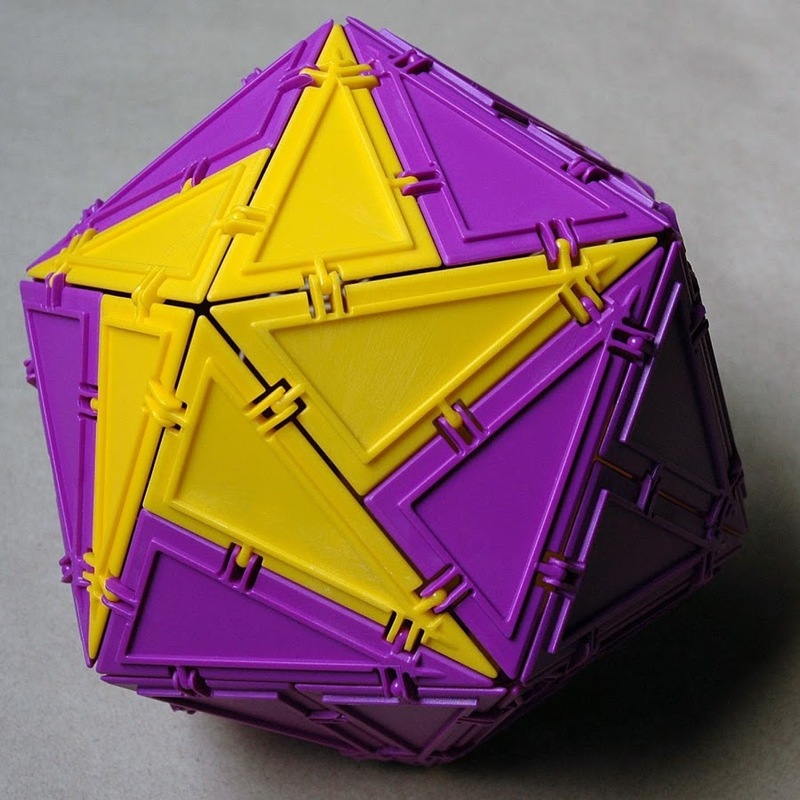 Using tiles, geometric LEGOs, and 3D prints, explore the fascinating world of tessellations in the plane, on the sphere, and even in the mysterious hyperbolic space! Plus, construct the five perfect polyhedra – the Platonic solids – and prove that there can only be those five. 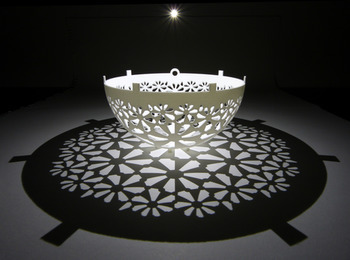 Come with us on a journey through the fascinating world of patterns in space with Dartmouth mathematician and geometer, Bjoern Muetzel. MoMath thanks Geometiles for their support at this event.